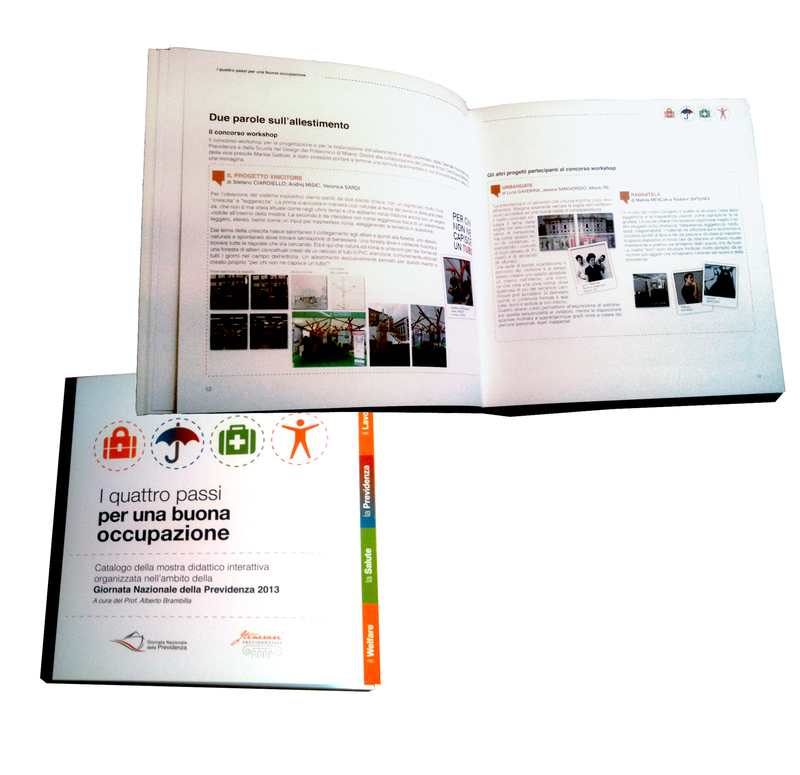 The catalog of the exhibition “I quattro passi per una buona occupazione” is out now! Have a look inside to all the project participating the competition with laboworks! This entry was posted in Contest+WS /GNP/, like it! and tagged like it!. Bookmark the permalink.